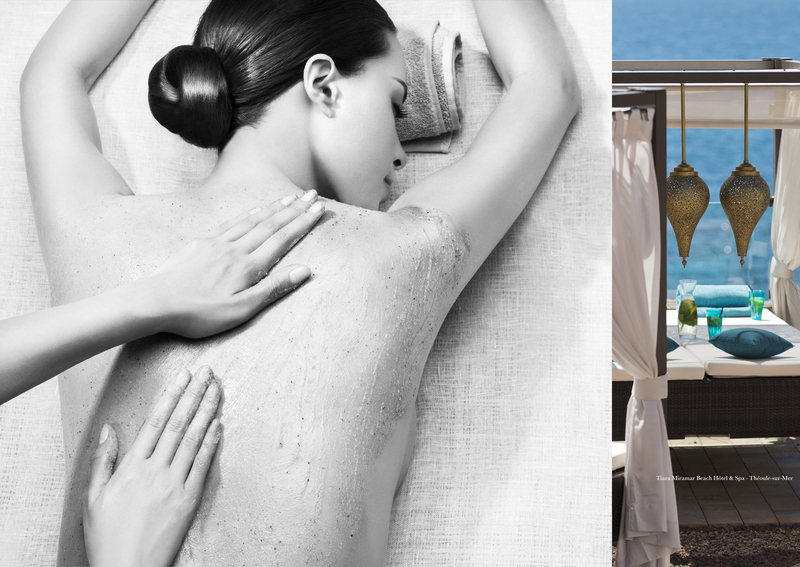 relax, and unwind. 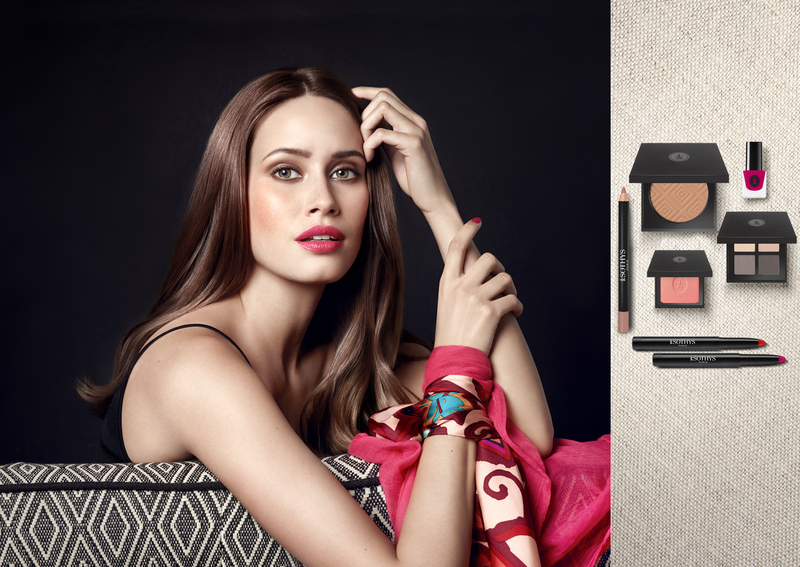 Parisian chic looking to get away from it all! 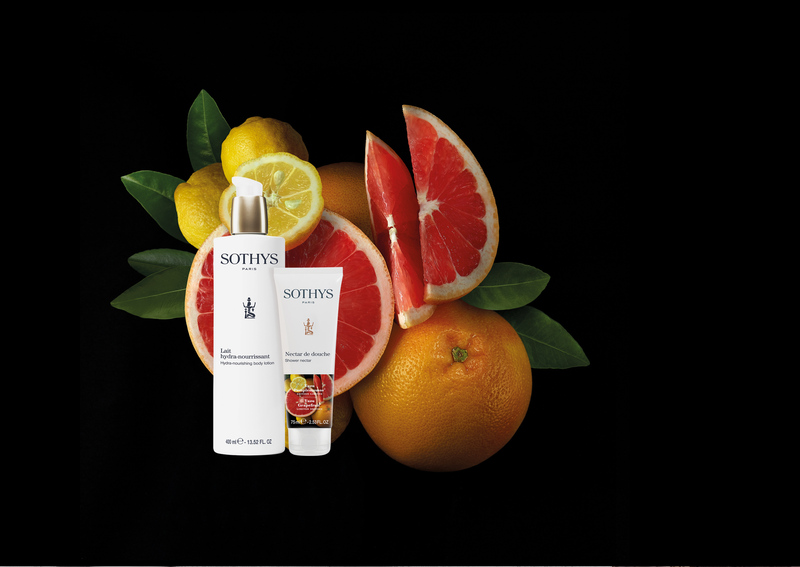 Treat yourself to a yuzu – grapefruit fragrant break! 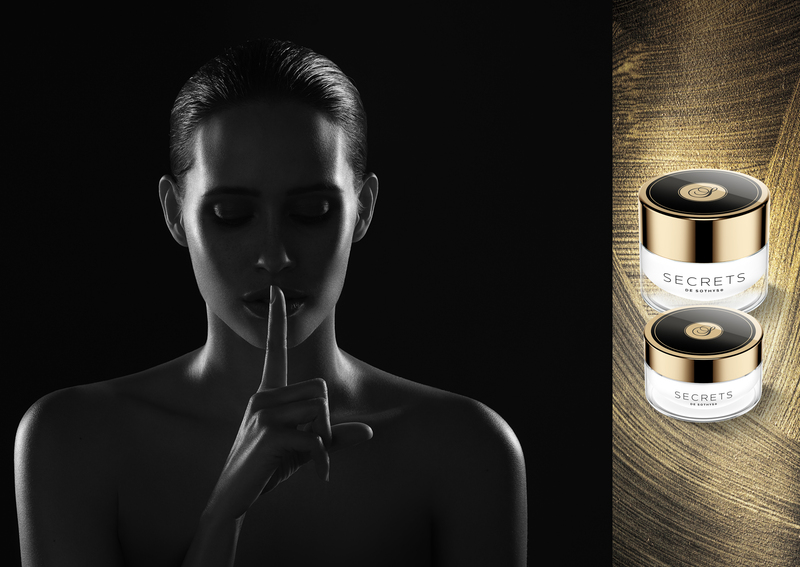 Visibly reveal your skin’s youth… an immediate and long term action. 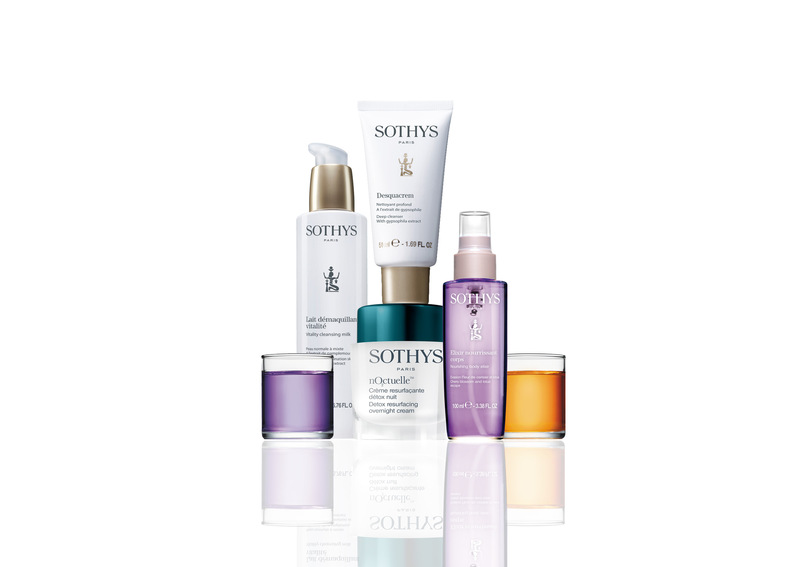 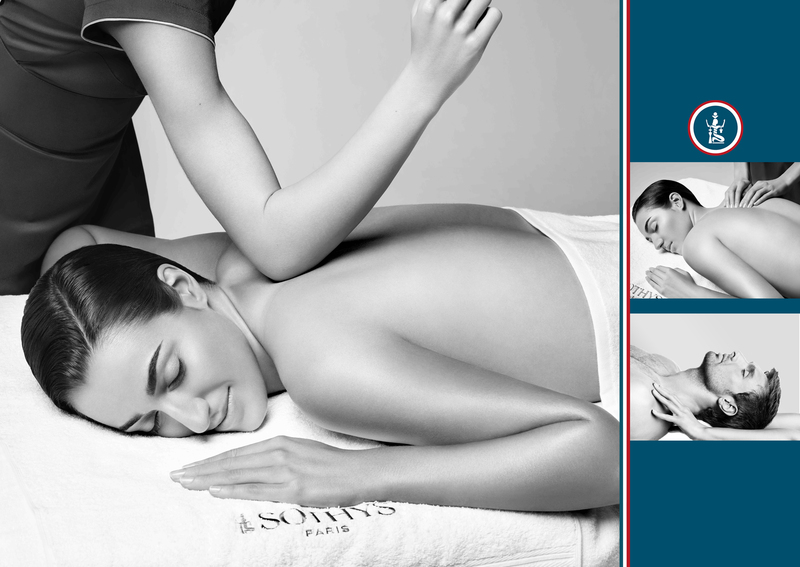 Think Sothys before and after exercise!